Can I use an external Keyboard? 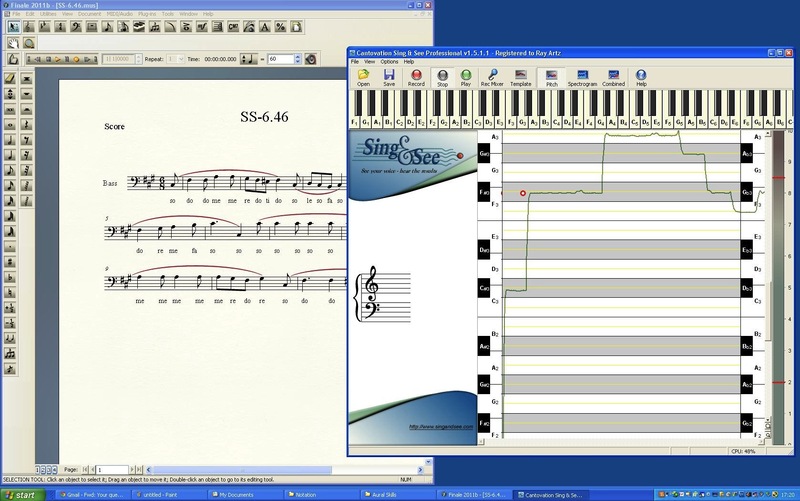 Is there anyway to access the piano sounds in your software using a USB keyboard controller? 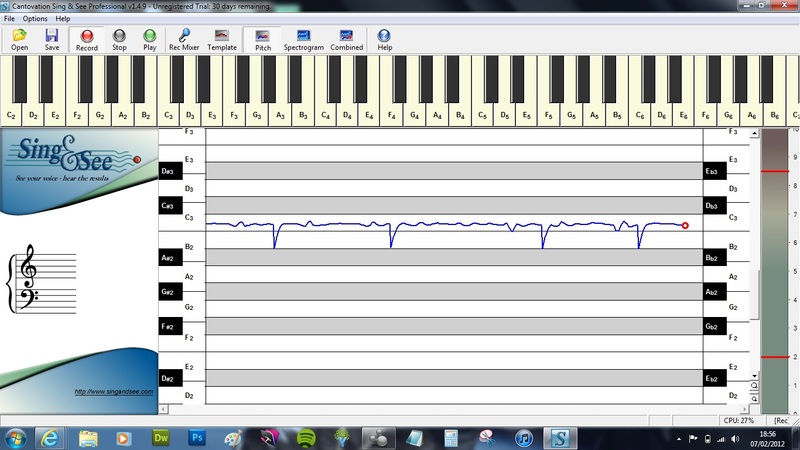 I have a M-Audio 49 key USB keyboard controller, and would like to use it during my teaching sessions. Features of the Student Version? Can the standard version record and playback or is that feature only available in the teaching version? Also, although the “Open” button has an option to load a “Pitch” file, there is no corresponding option to save a “Pitch” file. Is this intended to support saving templates in a more compact format than as WAV files? There’s a problem with the pitch line – it keeps dropping down to some really low note. The line is really jagged. I’m getting an inaudible tone that is running along on the F2 line. It was intermittent, but now seems to be constant. It pulls the curser, or red circle and tracking line down, especially in any pause in the singing.